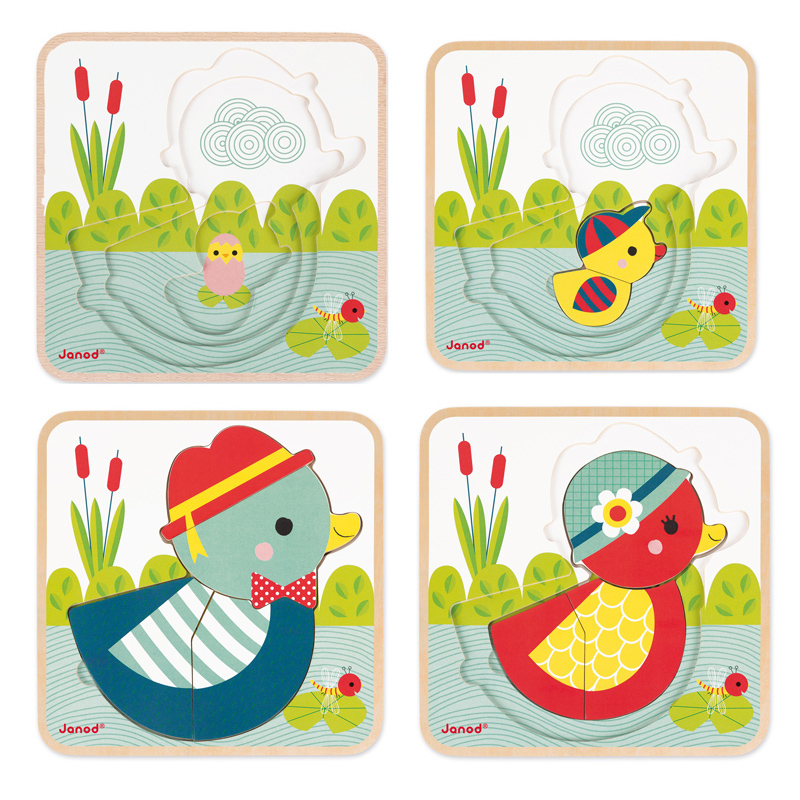 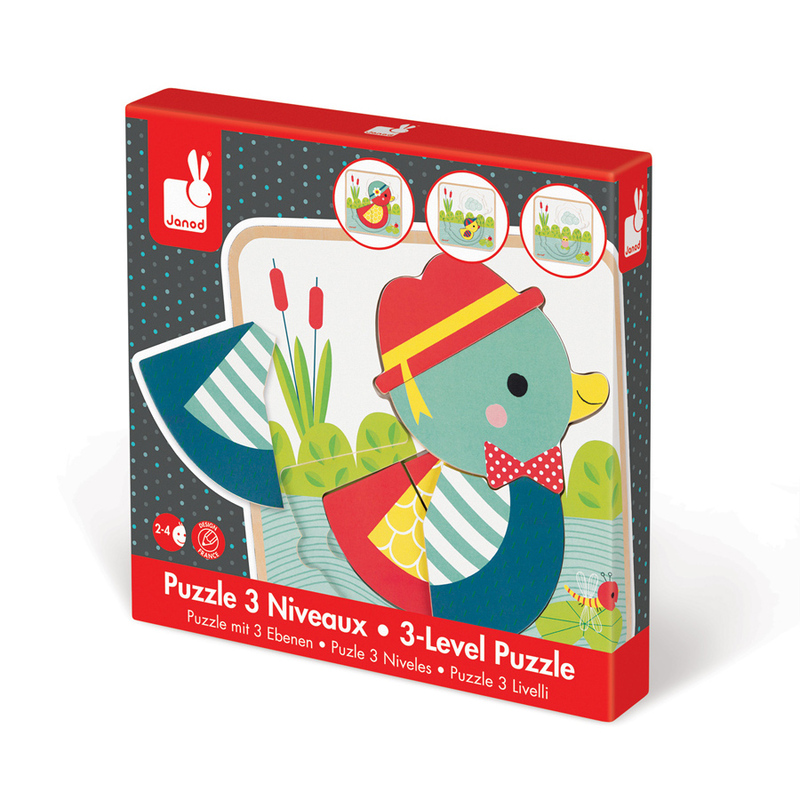 Need something for the littlie who is just past the peg puzzle stage? 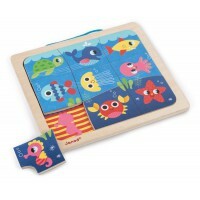 This is a jigsaw with a difference. 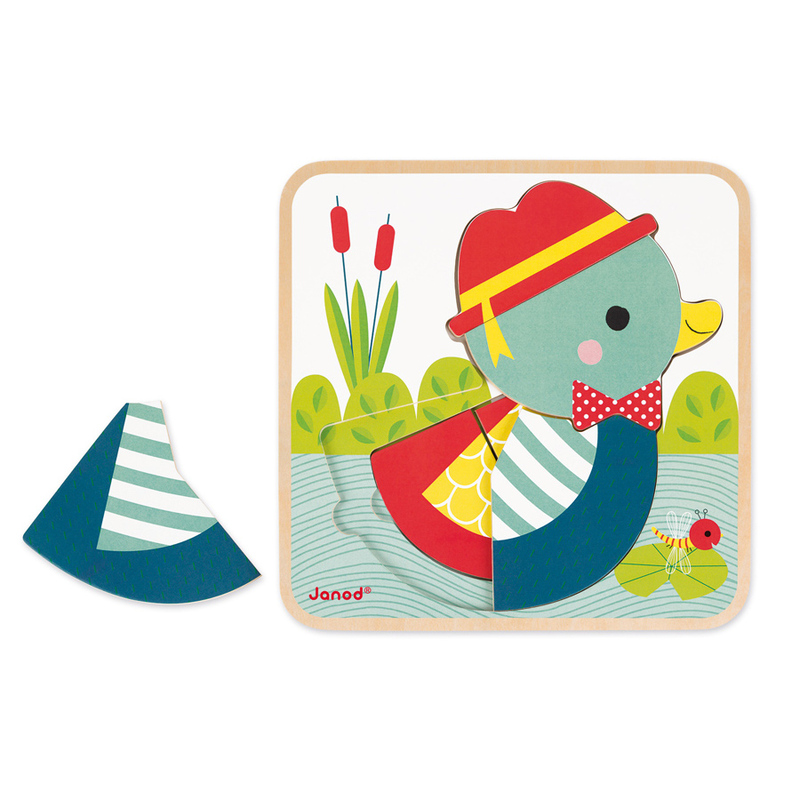 Based on a layering concept, there are 3 ducks to be put together, one on top of the other getting larger as you go. 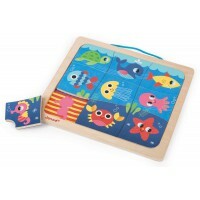 9 wooden pieces which are colourful and engaging for those who are ready for the next level.